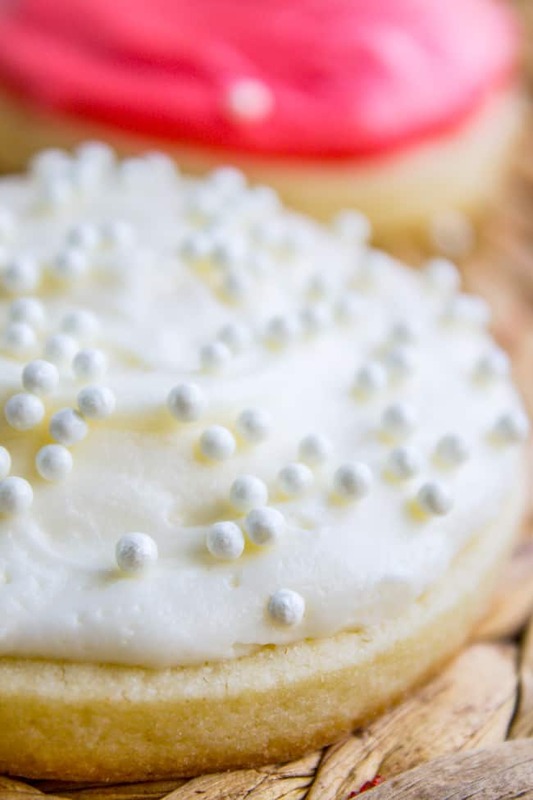 The only buttercream frosting recipe you will ever need to top your Sugar Cookies with! Two special ingredients make this frosting the most vanilla-y recipe you ever did taste. Happy St. Patrick’s Day everyone! What are you doing to celebrate Ireland getting all the snakes out of the land? Is that a myth? What is St. Patrick’s Day about again?? 3 of my 5 shirts are the same shirt in different colors. 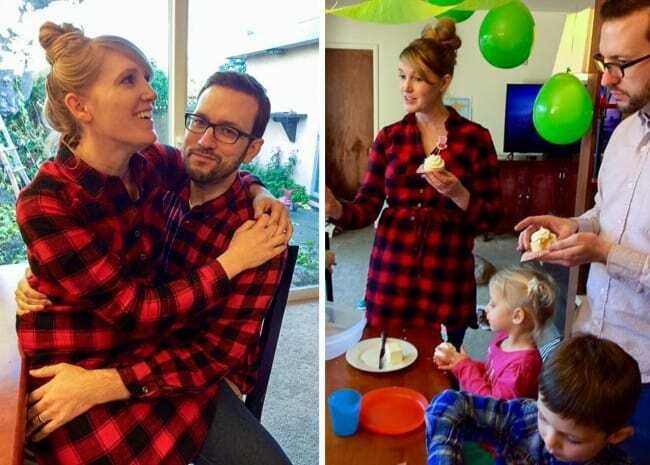 (So if you see a blonde girl picking up toilet paper at Target wearing a black, red, or blue plaid button up, it’s me.) This is my uniform lately because I’m still working on getting that beach body back after having my 3rd kid (har har), and because I like to wear button up shirts because I’m still nursing. These photos were taken on 2 different occasions at Sarah’s house. I can see why Max is confused. Side note: When Sarah texted me, I sent her a picture of myself. Because I was wearing that exact same red plaid shirt. Somebody get me some green earrings or something, stat. 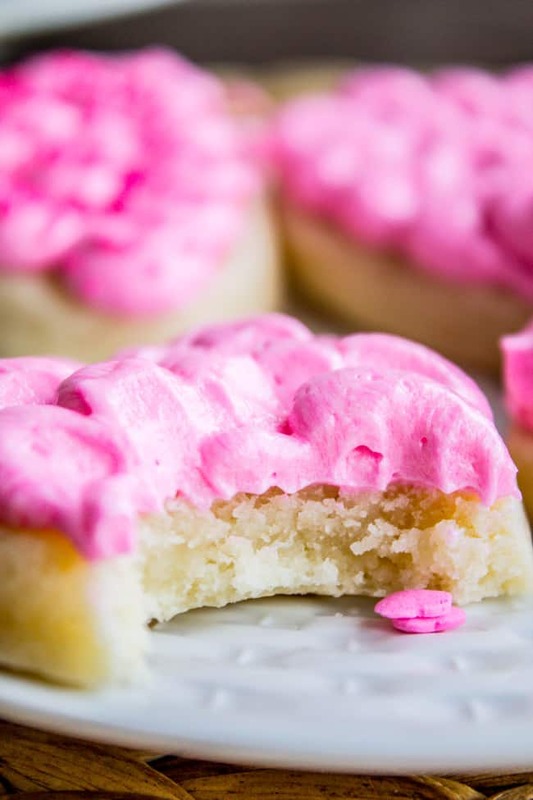 I hope you guys saw my post earlier this week where I shared the recipe for the Softest Sugar Cookies! This frosting is the perfect compliment! 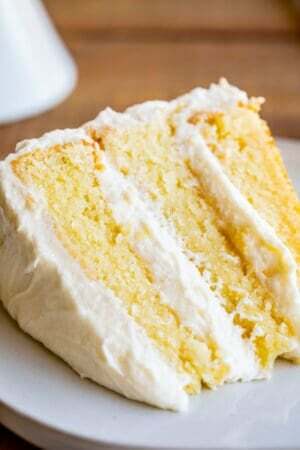 This recipe is a classic buttercream: all butter, whisked together with a bunch of powdered sugar and cream. 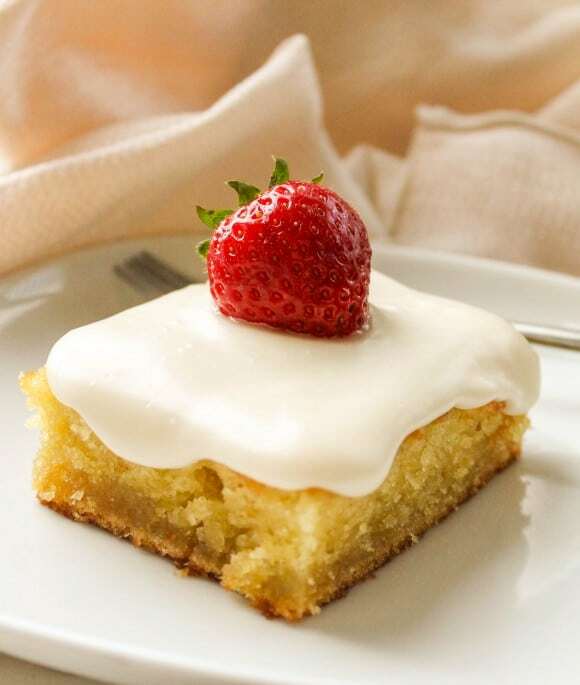 Typically for vanilla frosting all you have to do is add a bit of vanilla extract. 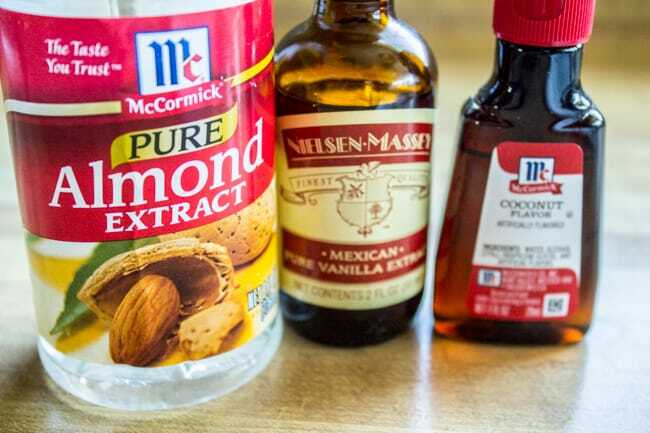 But THIS recipe also adds in coconut and almond extract. You might think it sounds overkill, but I swear it’s not. This is a variation of a copycat recipe I found for the frosting at The Sweet Tooth Fairy, which is an amazing bakery chain in Utah. (The copycat recipe is by Bless This Mess, who has an awesome blog that you need to check out!) 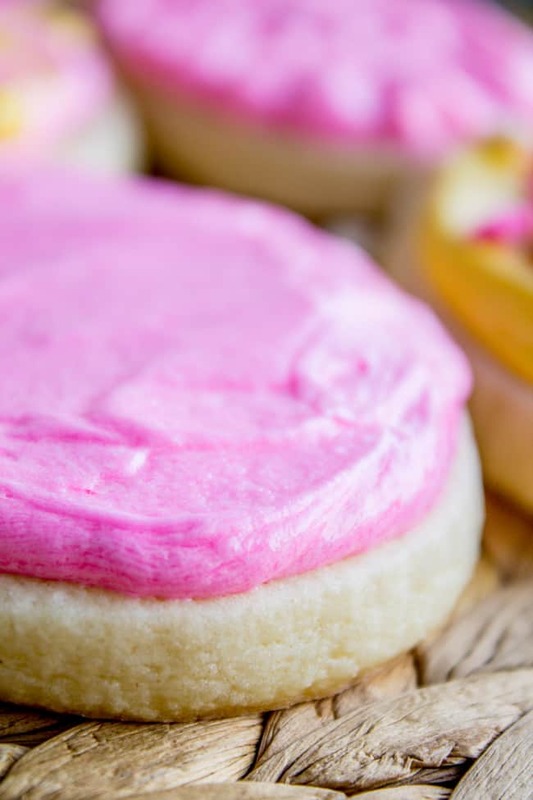 Sweet Tooth Fairy has the BEST sugar cookies. The frosting is so light and fluffy and just has the most amazing flavor…now you know the secret, it’s a little touch of almond and coconut. If you have a stand mixer, be sure to use the whisk attachment. It gets so much fluffier than when you use the paddle! I tested it both ways. Fluffy frosting=love. I found this frosting idea on Kayley’s blog, The Kitchen McCabe. It’s easy enough that even a frosting dummy like me could pull it off. You guys know the glass trick right? It’s so much easier to add frosting to the bag like this. Or if you don’t have a bag you can use a sandwich bag and snip the end off. You can also do two colors if you want. Kayley did an ombre egg, it’s so pretty! Poll time: ^^Sprinkles?^^ Yay or nay? In a large bowl or stand mixer, use the whisk attachment* to beat the softened butter until it is fluffy, about 2-3 minutes. Add half of the powdered sugar and 2 tablespoons cream. Beat well. Scrape the sides and bottom of the bowl. Add the remaining powdered sugar and 2 more tablespoons of cream. Beat well. Add salt, vanilla, coconut, and almond extracts. Beat well. Scrape the sides and bottom of the bowl. Add remaining 1-2 tablespoons of cream, if needed. This is enough frosting to do about 2 dozen cookies, but that totally depends on your cookie shape. Frost the cookies (Here's the cookie recipe) and store in a tupperware on the counter for 2-3 days. Leftover frosting is great on graham crackers! *I tested this recipe using the paddle attachment one time and the whisk attachment the other time. So much fluffier with the whisk! I'm never going back! 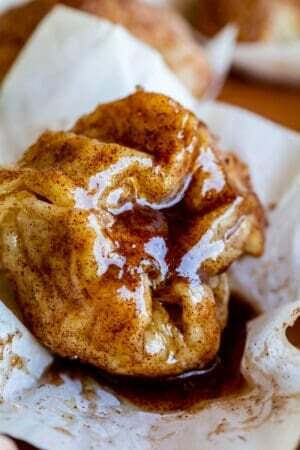 Source: recipe is adapted from Melissa’s blog, Bless This Mess. 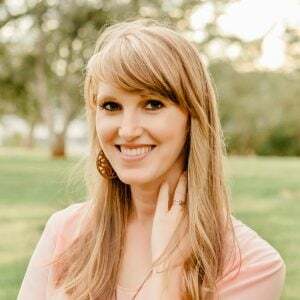 Go check her out, her blog is great! Here are some more killer frosting recipes! 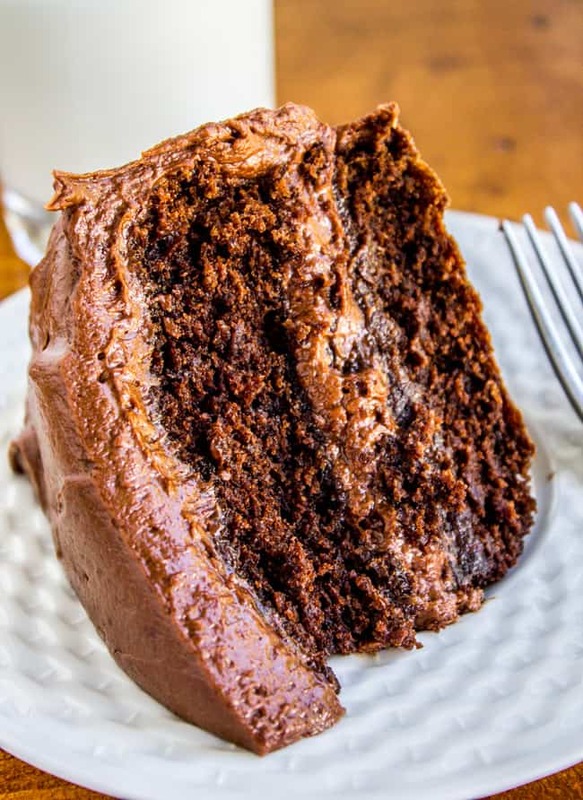 The Best Chocolate Cake I’ve Ever Had (with Chocolate Buttercream). <<no lie. 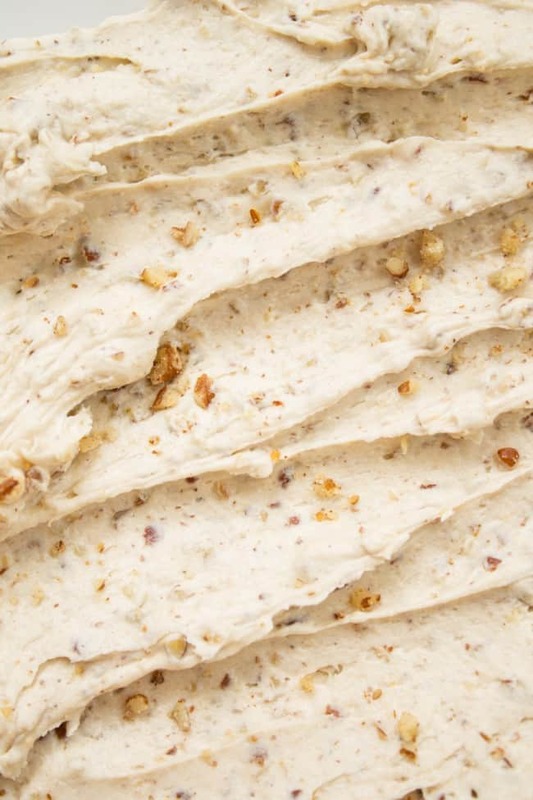 Maple Pecan Buttercream Frosting << this stuff is amazing on Carrot Cake. AMAZING. 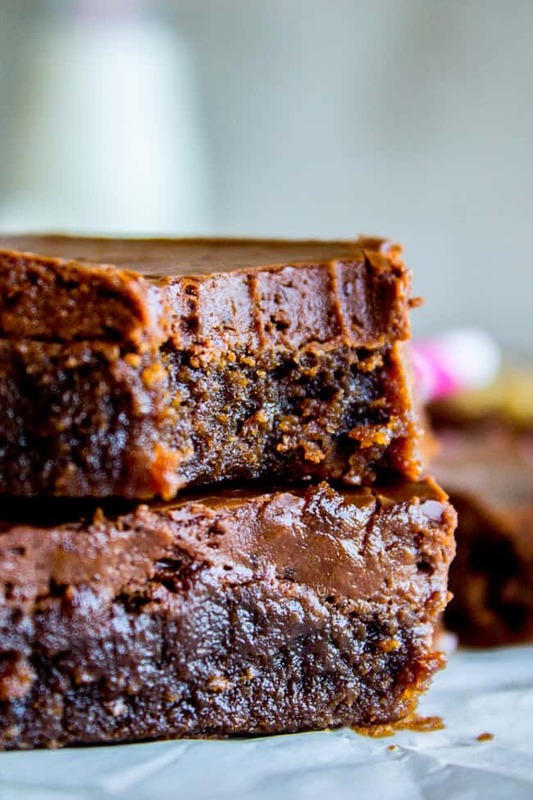 Nana’s Famous Fudge Brownies with Fudge Frosting <<you’ve GOT to try these. Famous for a reason. Dark Chocolate Cake with Nutella Buttercream from Taste and Tell <<!!!!! This icing is incredible! I have no interest in any other sugar cookie frosting now. This is it! I already collect extracts so I was happy that these are ones I use regularly. I definitely ate this stuff with a spoon! I’m with you Joanna, no other frosting will do anymore! I’m so glad you liked it. Thanks so much for commenting! So happy to hear that Lynn! I feel the same :) Thanks for your review! I have FINALLY found the frosting recipe I’ve been looking for all my life! 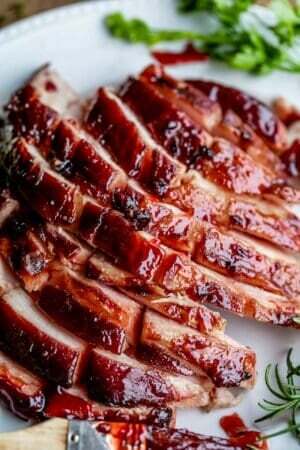 I will use this recipe again and again. Warning, the flavors seem a little intense at first but they mellow our and marry nicely after a day or so! Thank you for sharing! I’m so glad you found the recipe you’ve been looking for Katie! Isn’t that the best?? Great tip on waiting a day, I never thought of that but it makes sense. Thank you! The Best Frosting Ever. 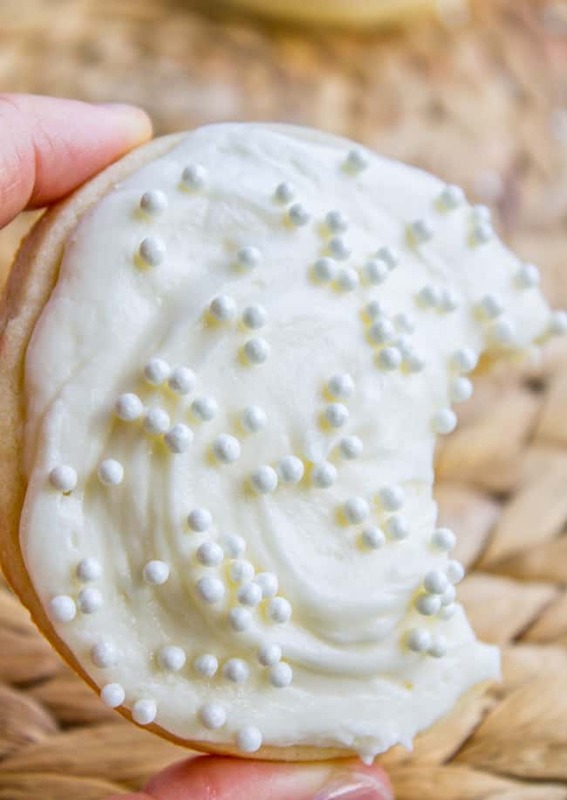 I wrote a review with the Softest Sugar Cookie but want to add that your yield is always more than you need and I like that because they don’t look skimpy. This icing was smooth and held its shape and was wonderful to work with. So delicious. Yes, there is plenty to go around! It’s so sad when there’s not enough frosting :) Thanks for the review Marilyn! Hello! This recipe looks great. I have two questions. I have a friend who is allergic to coconut. Can you omit that extract and add more vanilla in its place? Secondly, when you say cream did you use heavy cream or half and half? Most recipes I’ve done heavy cream but I wanted to double check. Hi Nicole! Yes you can absolutely use whatever extract you want, just make sure the liquid amount is the same. And I used heavy cream, but half and half or milk would work fine too! Enjoy! Hey will this frosting for sugar cookies make it ok to overlap the cookies? I’m sending them in the mail and was worried about that. Hi Laura! No, these are not mail-friendly, sorry! They frosting will not harden. You will need to use a royal icing for that. Okay so I’m not a fan of coconut or almond….so do I add more vanilla and if so how much? P.S. I’m so excited to try your soft sugar cookies!!! Hey Jen! Yes, just replace the almond and coconut with vanilla! 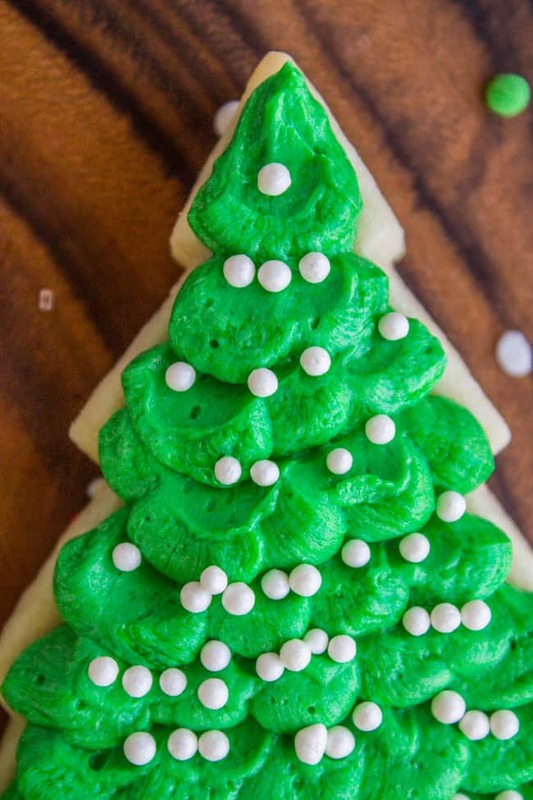 I’m getting ready to make this recipe for a children’s cookie decorating Advent party. Can the icing be stored overnight before using? Hi Frances! Yes, absolutely! Store tightly covered on the counter if it’s just over night, after that I would stick it in the fridge. Have fun at the party, I should do something like that for my kids! Just a quick question – is it really supposed to be salted butter or should it read unsalted? I just made this with salted butter per the recipe (and against my instinct to always use unsalted), I didn’t add the additional salt but it was still too salty for my taste. Hey JS! Yes, salted butter is what I always use, plus a little kosher salt. Salt level is really a personal preference. I can’t imagine making frosting without even a pinch! I feel like it really increases the depth of flavor. Now you know, for you, every time you make any frosting, use unsalted! In the recipe you list coconut extract but your picture shows coconut flavor does it matter which one you use? Hey Jen, yeah either one will work! Yummy!!! I LOVE butter and icing. 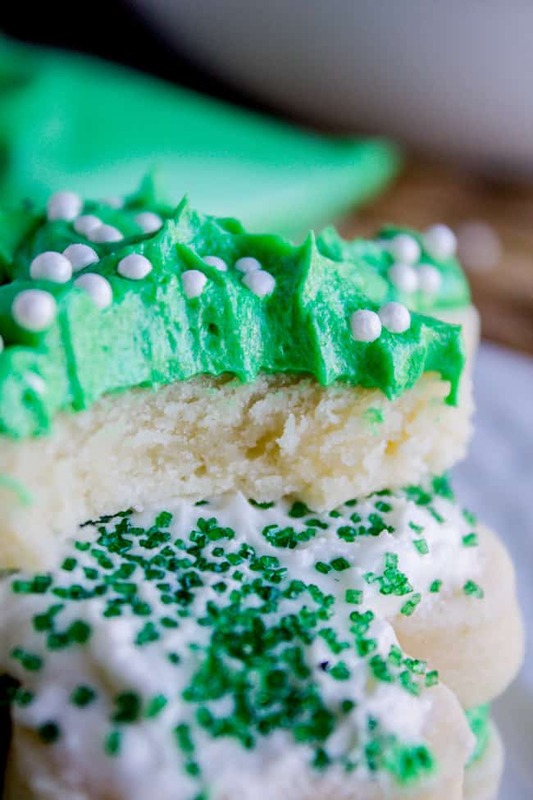 Can’t wait to try this with your sugar cookie recipe. They look so fat and soft, I’m beyond excited!!!!!! My family and I loved this. I didn’t change a thing. Thanks :) super yummy!!! Thanks Melissa! 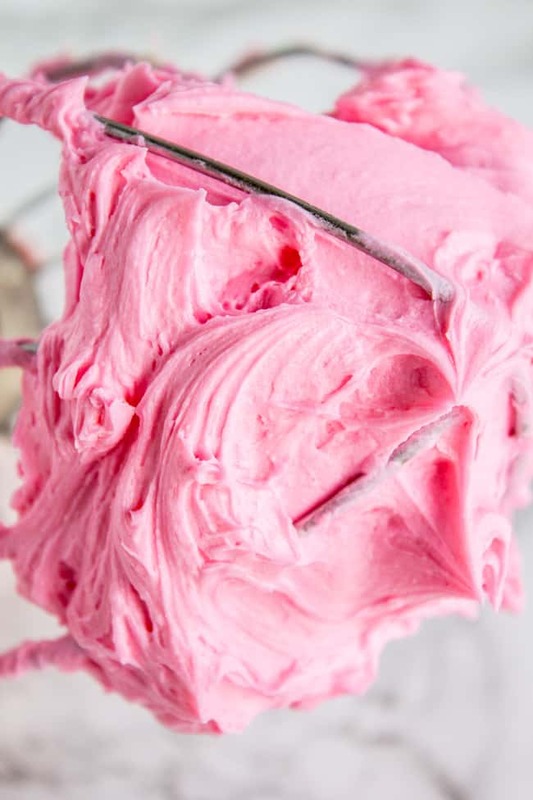 This is my favorite frosting recipe ever! Thanks for coming back to review! 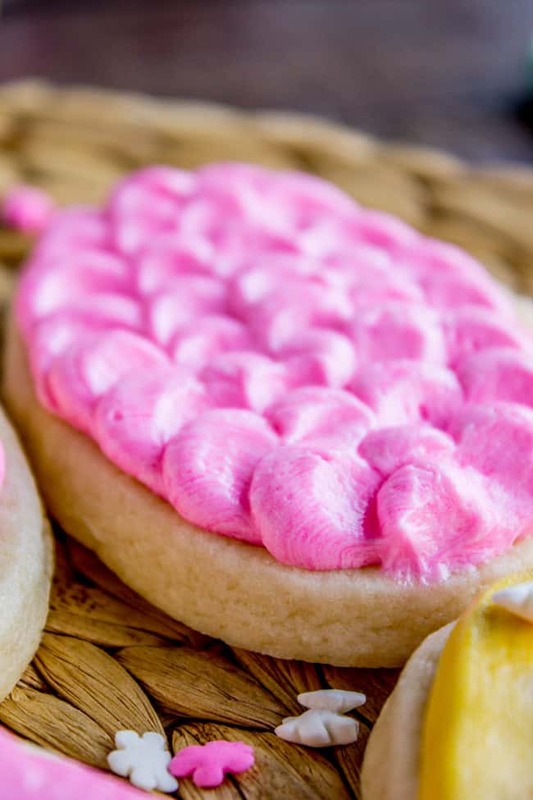 Does the frosting get stiff after decorating the cookies? I am wondering if you can stack them….thanks. Hey Barbie! Nope, this is an all butter frosting and it stays gloriously sticky :) You will have to use Crisco if you want it to harden up. I would recommend googling a stackable sugar cookie recipe. Please and THANK YOU. Beautiful buttercream! Hi Pam! 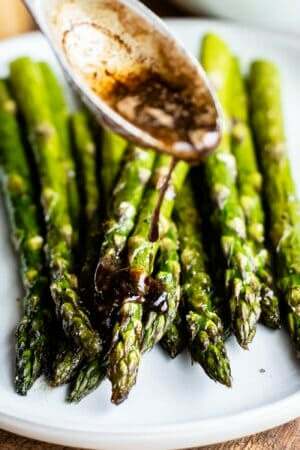 Light or heavy cream will work for this recipe. Sometimes it’s also labeled whipping cream. That’s so sweet. I like to eat very much but I’m on a diet. Huhu. But no problems, I will make cookies for my family, I think my younger brother will love it very much. Can the frosted cookies be stored at hot temperature? Hey Anne! Not hot, but if it’s room temperature they will be fine. Enjoy! I love how pretty it looks. Oh my goodness, this frosting looks AMAZING!! This frosting looks to die for creamy and delicious. Love all the frosting tips too! The Frosting does look lovely! Can the frosted cookies be stored at room temperature? Hey Karens! all the karens!! Thanks ladies! y’all pretty much have the best name ever. Not sure if you saw my FB response above, here it is: Yes, store the frosted cookies covered tightly at room temperature. If they are frosted they will stay even softer. Enjoy! What do you mean by cream, is it cream in the carton. Hey Keisha, yes, cream is usually sold in a carton near the milk.